Need an auto repair shop near me that you can trust plus afford? Our team has been serving Garden City, Redford, Detroit, Dearborn Heights, Westland, Livonia MI, & beyond since 1969. We are your local dealership alternative #1 auto repair shop. Redford Auto Service Center has been serving Garden City customers, friends, and family since 1969 for a reason. People in Garden City choose our auto repair shop because they want someone they can trust, afford, plus always count on. Trying to decide where to bring your car, van, suv, auto, truck, vehicle for a repair or service in, near, around Garden City, just not sure where to take it? Look No further. Redford Auto Service Center is right around the corner. We are approximately 5 miles from Garden City. Redford Auto Service Center is the most comprehensive, ethical, and local auto repair shop. We are Family owned and operated. We offer auto repair & service for domestic and foreign vehicles. Our auto repair shop has become known for an unyielding commitment to automotive service excellence and complete satisfaction. We are an AC Delco Premier Repair Facility, and Napa Certified. We use only top quality parts with every repair. We are ASE Certified and State of Michigan Master Certified Technicians. 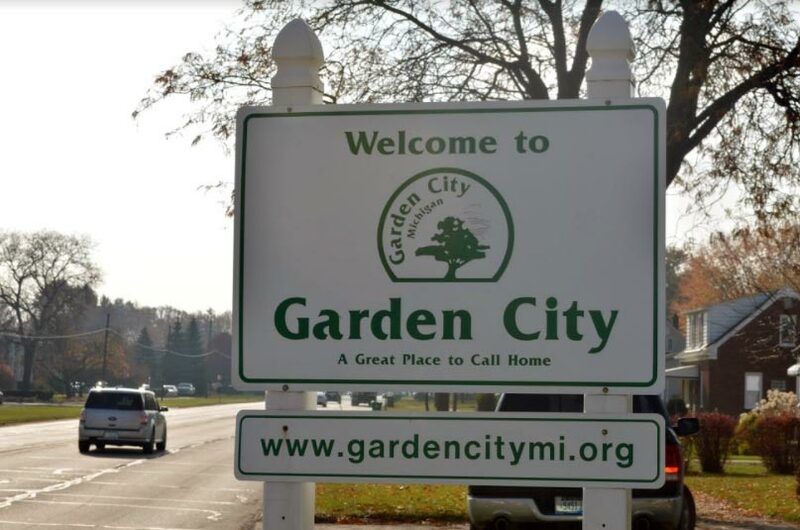 Our Services Garden City, MI. 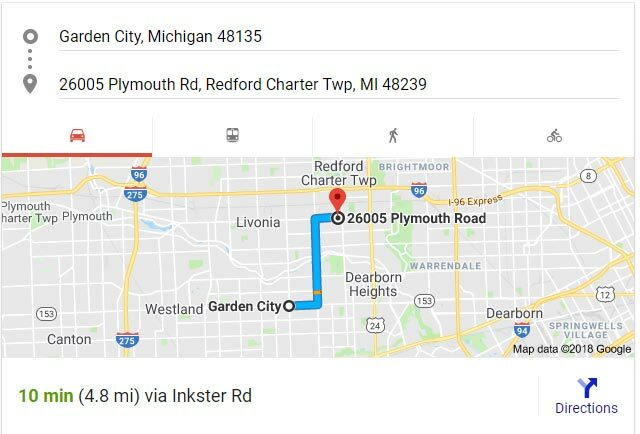 Redford Auto Service Center is an auto repair shop that has been serving Garden City, Redford, Dearborn Heights, Detroit, Westland, Livonia MI, & beyond since 1969. Your #1 auto repair shop with over 50+ years of knowledge, service & repairs under our belts. Family owned, ran, with family prices included. Our team welcomes you to our website and shop. Local auto repair & service at it’s finest. Offering domestic & foreign vehicle services A-Z. You break it, we’ll fix it. Quality auto repair & service, priced right. Count on Redford Auto Service Center for all your service needs! Brakes need repair? Does your brake warning light come on when you’re driving? Is your brake fluid low? Do you need your brake fluid flushed? Are you hearing a grinding or a squealing sound when you apply your brake pedal? Do you feel a pulsation or some sponginess in your brake pedal when it is pressed? Does your vehicle steer or pull to one side when braking? Regardless of your brake issue we have you covered? We offer brakes for car, van, SUV, truck, classic, domestic & foreign vehicles. You break it, we’ll fix it. Call today to schedule a free brake inspection. Transmission Repair We can help! We offer transmission repair, maintenance, & rebuilding services. Before starting most repairs, we will perform a diagnostic scan on your transmission plus vehicle computer control systems. If your automatic or manual transmission does require a repair, our team will repair. If need be we can rebuild your vehicle’s transmission correctly with quality and a competitive more than fair price included. From basic repair to major rebuilds our mechanics know transmissions. Give us a call about our great warranties. Suspension/Shocks Wearing out? You would think with all the road repair we have around Garden City we would have the best streets. Pot holes, bumps, road construction, train tracks can really cause trouble with your suspension. We are the local suspension expert, your #1 choice. Your suspension maintains your vehicle’s ride height. Reduces the effect of shock forces. Helps maintain wheel alignment. Supports your vehicles weight. Keeps your tires on the road. Helps control your direction of travel. Your suspension does all this with shocks, struts & springs, an assortment of bushings, several different types of linkages, that all connect your vehicle to the wheels. We’ve got all your suspension needs covered. Give us a call today.